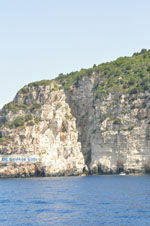 Lakka. 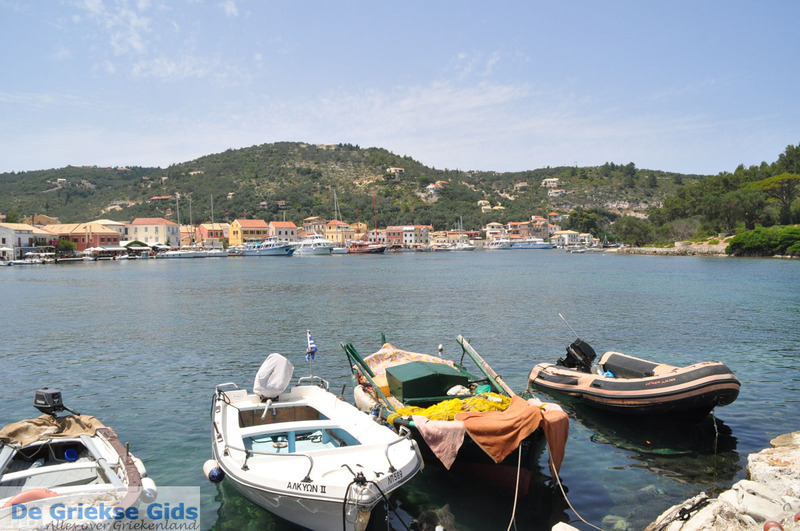 In the north of the island of Paxos (Paxi) is Lakka. 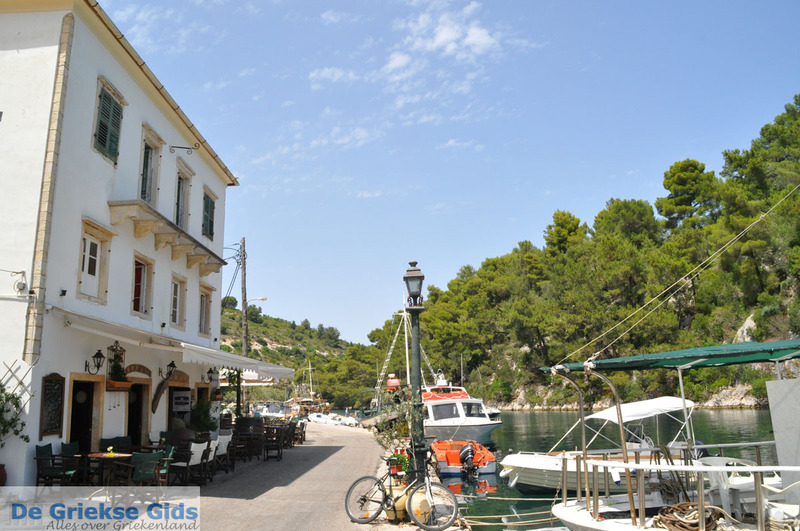 Lakka is a small picturesque fishing village located in a small closed bay, nine kilometres from Gaios. 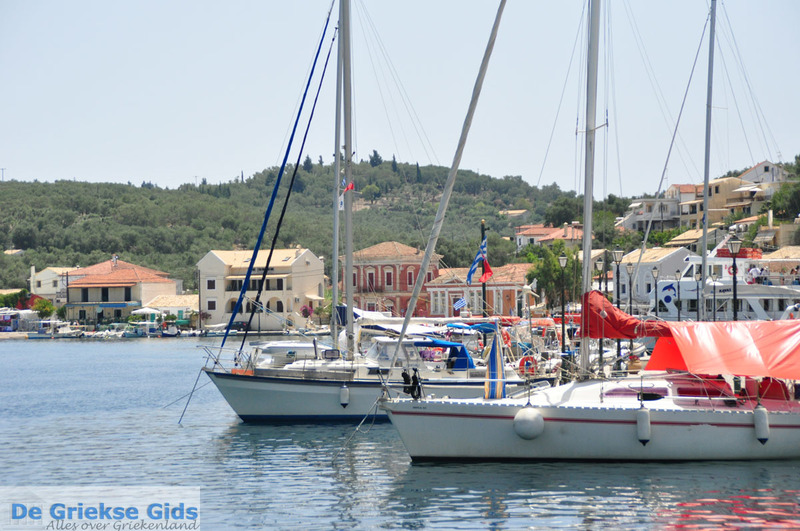 In the bay you will see many fishing boats, sailboats and tourist boats. 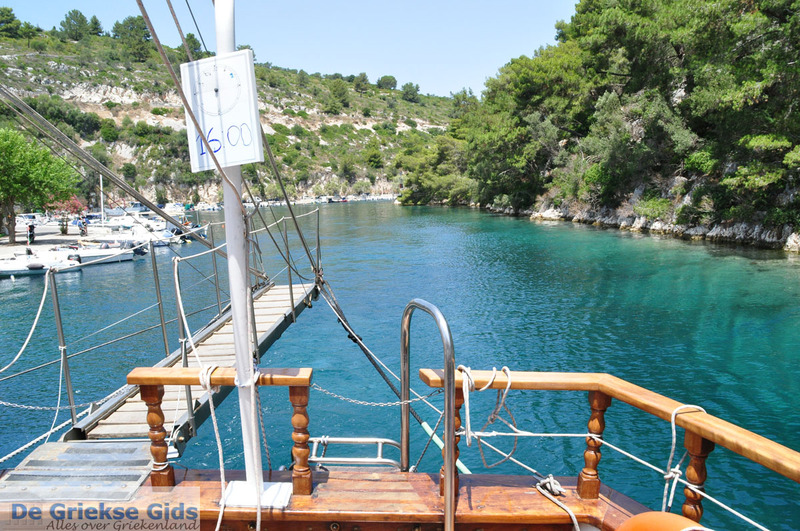 Lakka is surrounded by green hills with dense vegetation that reaches the sea. 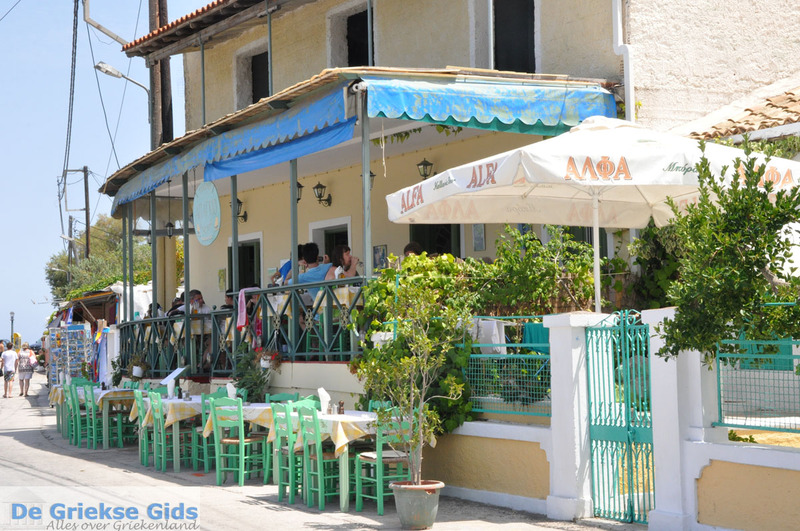 Striking here are the ceramic tile roofed houses. 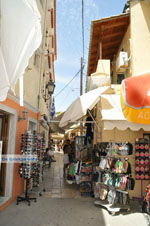 On the village square are nice tavernas and restaurants. 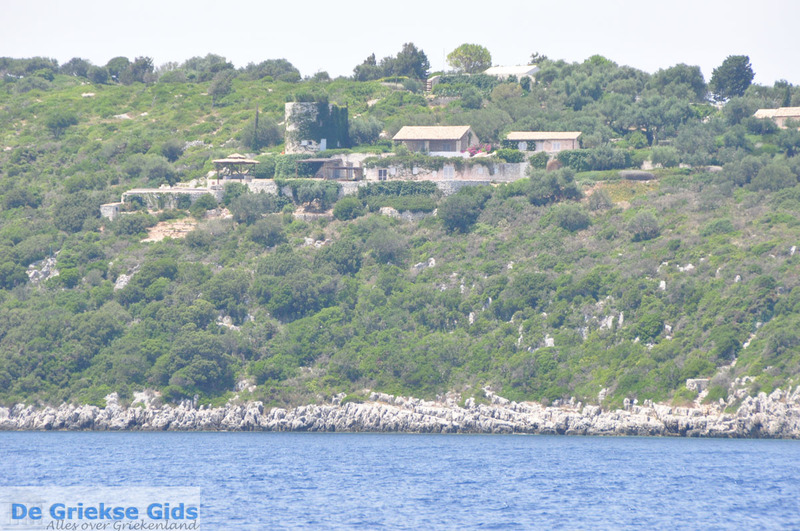 Worth seeing in Lakka is the Byzantine church of Ipapanti and the lighthouse which is 36 meters high,100 meters above sea level. 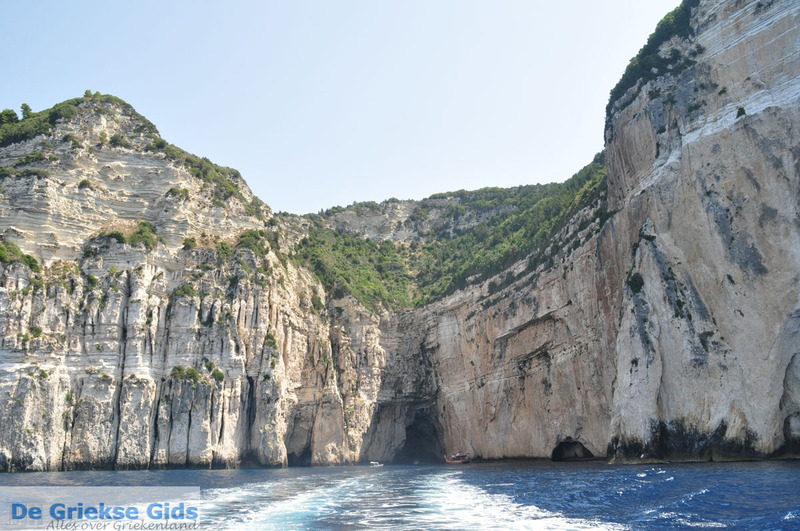 Near Lakka are the beaches Arkoudaki, Orkos, Char Amis and Monodendri and some interesting sea caves. 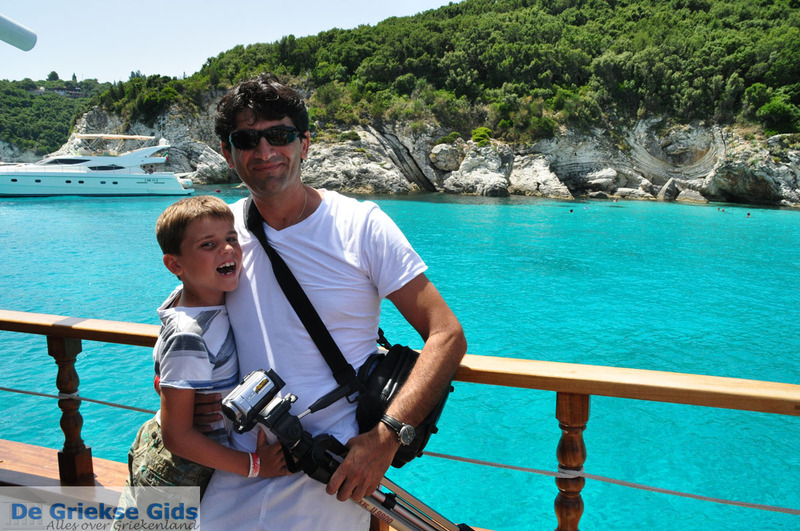 Paxos: Where on the map is Lakka located?